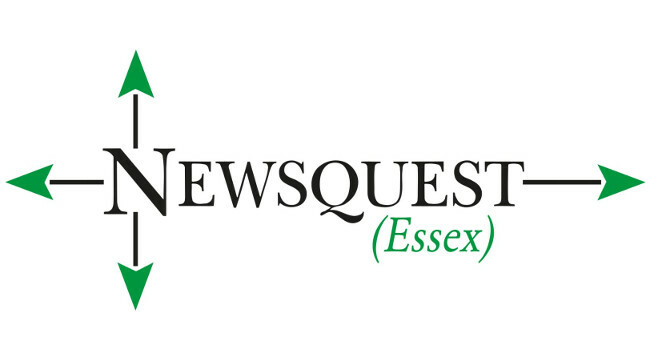 Newsquest Essex has appointed Vicky Gayle as its second data investigations reporter. Previously a news reporter at the Colchester Gazette and Essex County Standard, Vicky will now be covering data-led stories for those titles and the wider Essex region. She can be found tweeting @Vicky_Gazette.